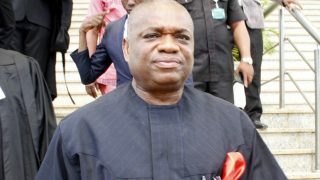 Justice Mohammed Idris of the Federal High Court, Lagos, yesterday suspended further hearing in the alleged N3.2 billion fraud trial of former Governor of Abia State, Dr. Orji Uzor Kalu and two others. 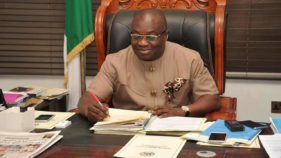 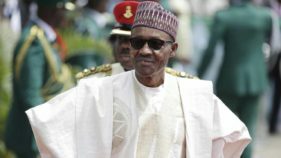 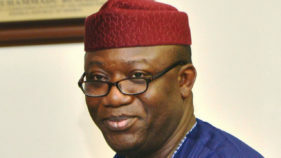 Former Governor of Abia State, Orji Uzor Kalu, Plateau State Governor, Solomon Lalong and Minister of Communications, Adebayo Shittu, yesterday had a closed door meeting with President Muhammadu Buhari at his Daura residence. 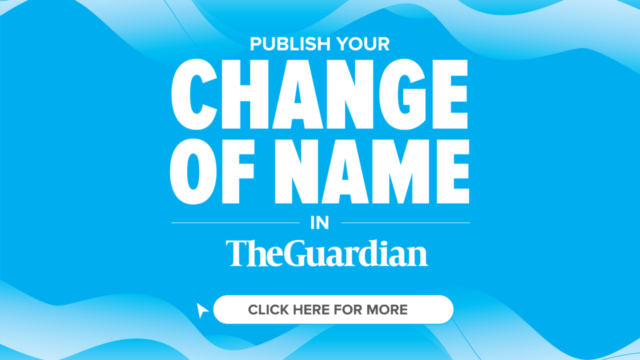 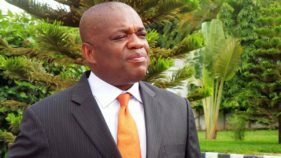 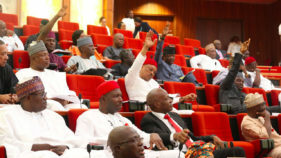 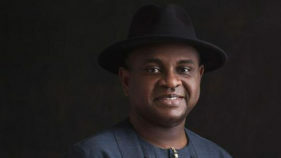 A Federal High Court in Lagos yesterday dismissed the no-case- submission filed by former governor of Abia State, Orji Uzor Kalu. 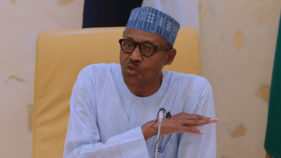 The Presidency has said that the President Muhammadu Buhari-led administration is working hard to ensure the return of peace in Nigeria, notwithstanding the prevailing insecurity in some parts of the country.